"If you want to be as proud as me, do you have what it takes it to be like me? 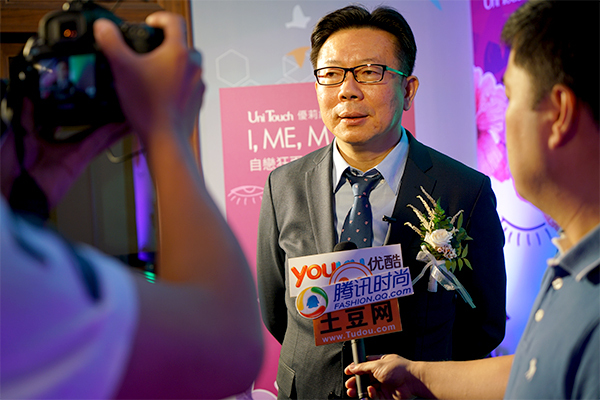 !” On June 25, 2018, the product launch event for the new I, ME, MYSELF line of facial mask will be held at the birthplace of the UNITOUCH brand in Tainan, Taiwan at the Pasadena Tainan Mayor Palace. 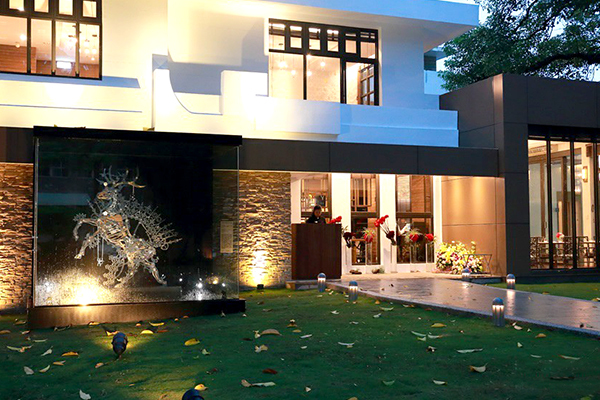 Founded in 1965, Gwo Chyang Pharmaceuticals is located in the Anping Industrial Park of Tainan City. 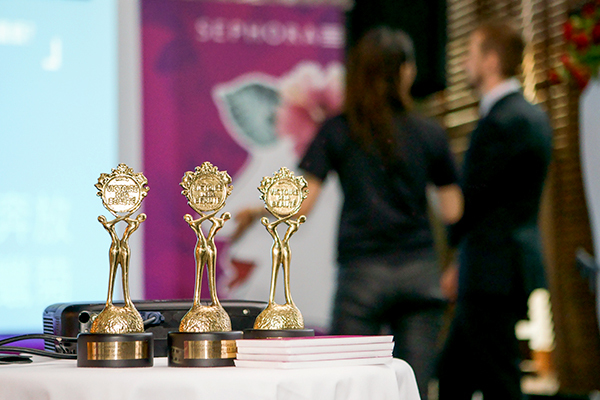 In 1993, it began investing in cosmetics and later founded the skincare brand, UNITOUCH, in 2013. In 2017, the “So What?! !” facial mask was the first line of SEPHORA products, followed by “Bad Girl” and then “Fairy Tail”. 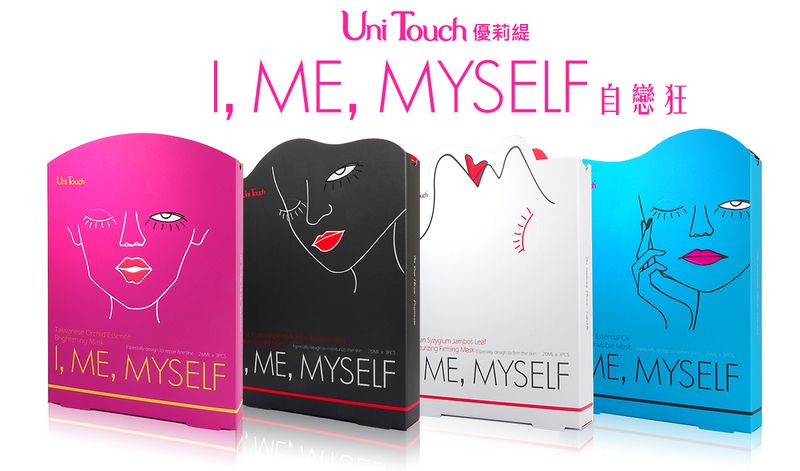 The new “I, ME, MYSELF” facial mask draws on a proud, confident sense of narcissism to stun fans of the UNITOUCH facial mask brand around the world. 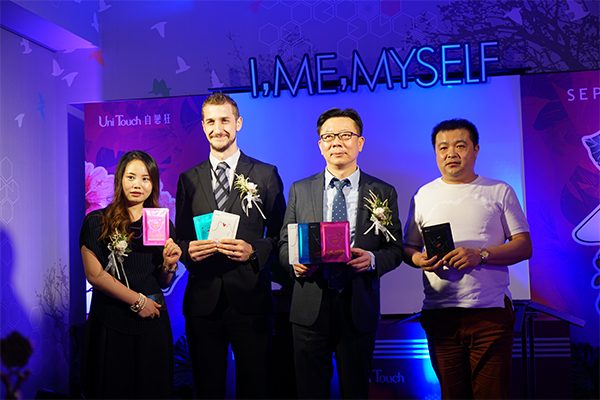 A product launch event for the all new line of UNITOUCH facial masks "I, ME, MYSELF", will be held in the Pasadena Tainan Mayor Palace in Taiwan. In 1974, quietly standing on Nanmen Road, as if hiding an uninhibited sense of narcissistic fashion. Pasadena in ancient Hindi means "crown in the valley". There, all narcissists fixated with their own beauty can be the most beautiful crown! For the event's on-site flower design, UNITOUCH is honored to invite Ms. Tang, the designated floral artist of international boutique Hermès, to promote the concept of combining aesthetics and life, while expressing the elegance and dazzling narcissism of the I, ME, MYSELF brands with a flower motif comprised of orchids, roses, chrysanthemum, rose apple, and more. 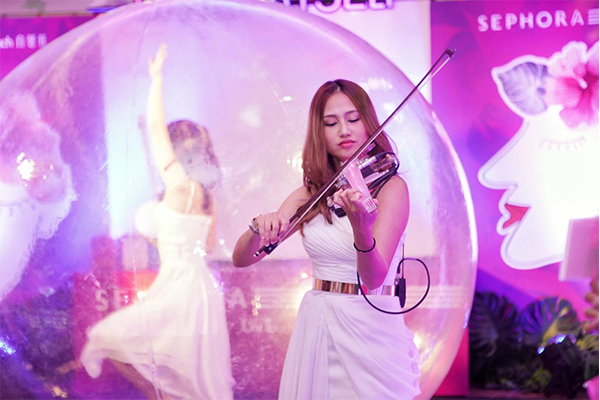 Galaxy Girls, an Asian girl band of electric violin musicians, conducted an amazing LED performance at the event. Along with the elegant performance of the Golden Globe Dancers and the captivating act of magicians, the hydrating, detoxification technology of I, ME, MYSELF facial masks were presented. 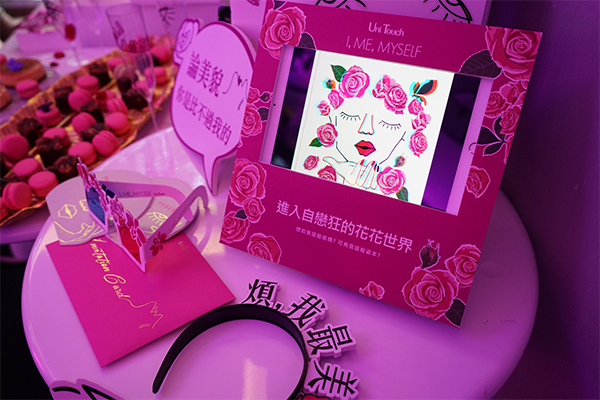 Furthermore, Estefania, the head chef of French Blue Ribbon dessert shop De Canelé, designed a dreamy macarons and French desserts that blend Taiwanese elements for the unveiling of I, ME, MYSELF facial masks. 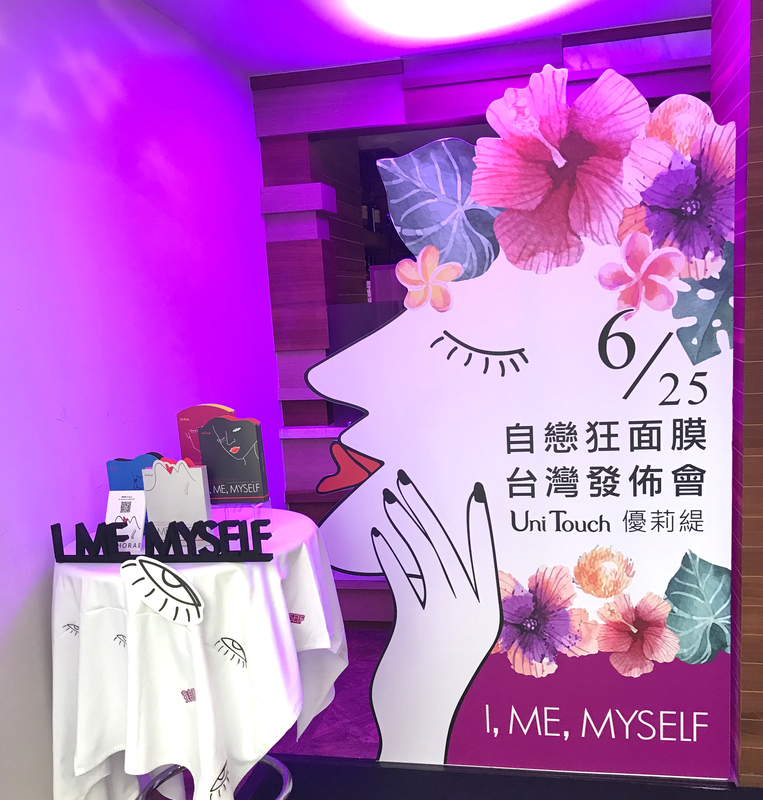 Filled with the unrestrained sense of self-confidence and narcissism, this event on June 25 combined the magnificent, mysterious, and graceful performance elements that wonderfully interpreted the I, ME, MYSELF product line. 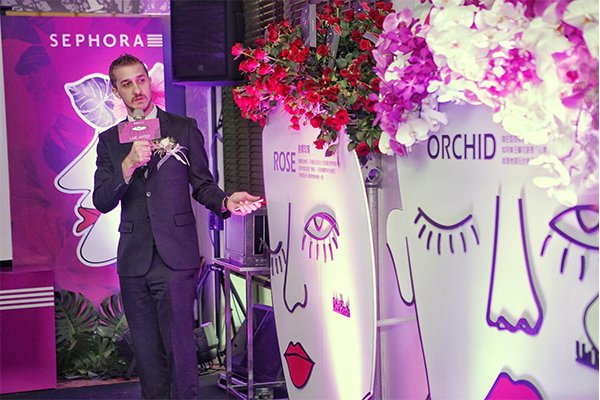 The all-new UNITOUCH line of "I, ME, MYSELF" facial masks is comprised of a total of four products: rose moisturizing mask, magnolia translucent crystal mask, chrysanthemum repair mask, and rosemary moisturizing mask. 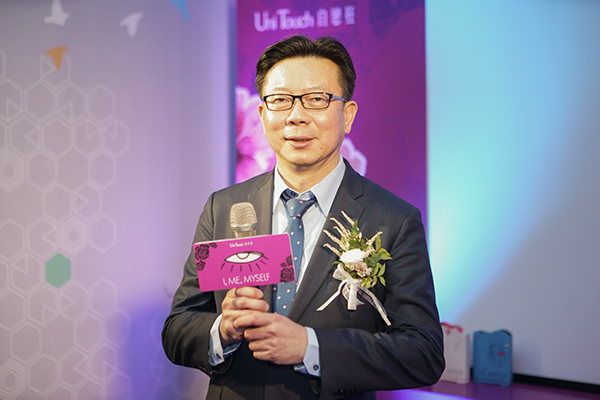 As the founder of the high-end, zero-added facial mask brand UNITOUCH, chairman Jiafu Chang specially invited guests to come learn about the experiences and global market trends of zero-added technology in high-end facial masks. 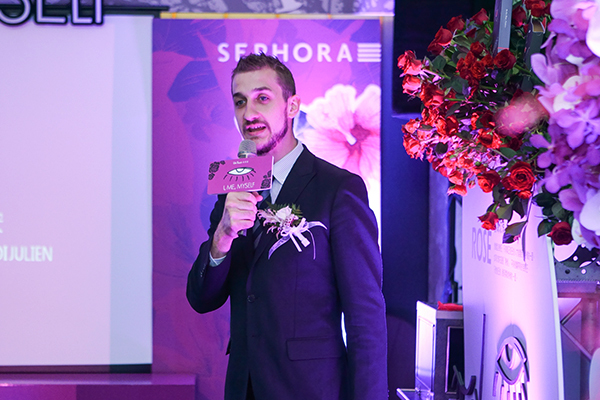 At the same time, UNITOUCH brand-development chief JULIEN, guided guests to experience "narcissism" as a beautiful cornerstone spirit. He mentioned how proper levels of narcissism can help provide relief to the skin and generate self-confidence from the inside out. 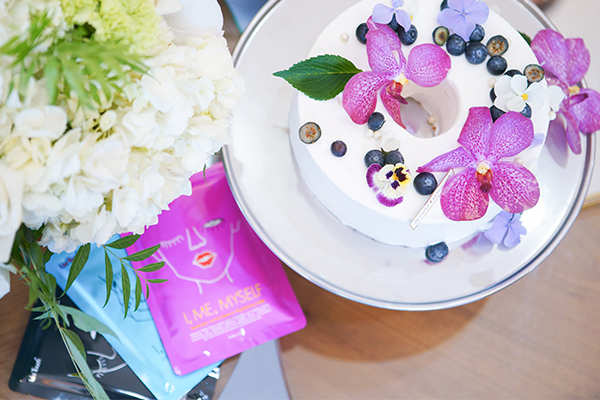 The I, ME, MYSELF line of facial masks utilizes a key technique based on a full range of H2 hydrating nutrients. H2 water essence is a mask base that eliminates the "free radicals" of the skin that cause aging, while deeply purifying tissues and enhancing metabolism. Along with the delicate membrane of extremely dense light-fibers of Sincell, skin can now enjoy constant moisturizing and powerful water-locking repair. 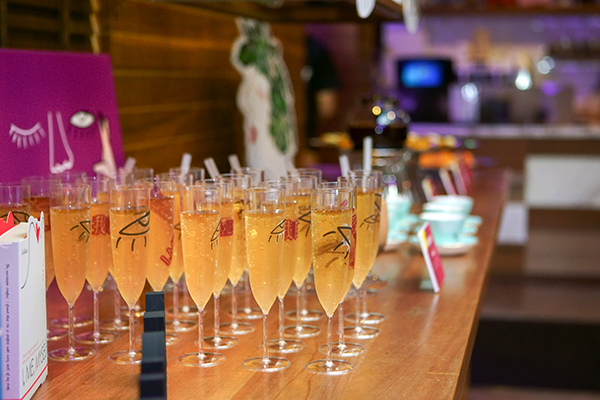 The new product launch event also invited partners from Shanghai, as well as well-known media outlets, such as Dragon TV, Youku, Toutiao, iQiyi, and Tencent to come to Taiwan for the event. 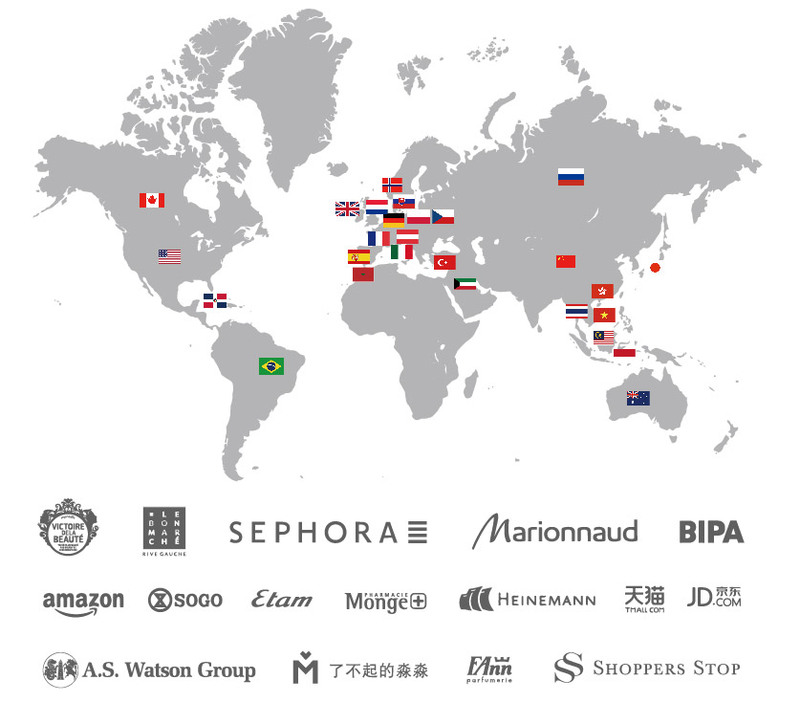 In June 2018, the UNITOUCH brand of facial masks will be entering global market through SEPHORA. 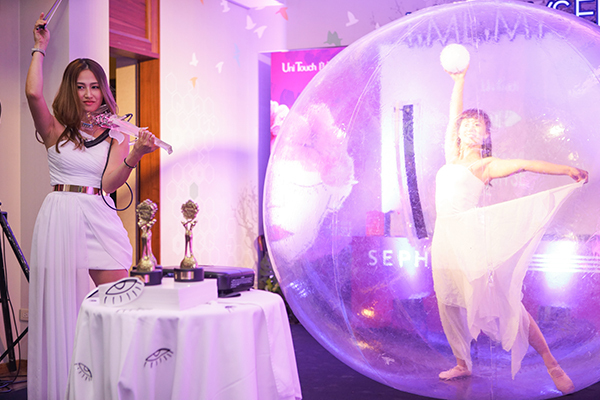 With stores in Poland, China, Indonesia, India and other countries, SEPHOR will also soon be entering Singapore, Australia, New Zealand, Thailand, Malaysia, Philippines, Czech Republic, Spain, and more. 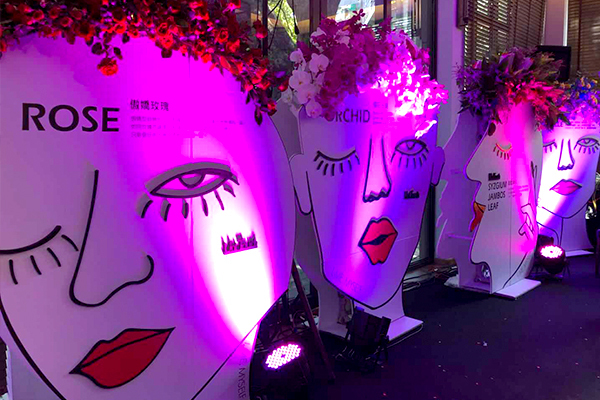 Meanwhile, UNITOUCH's new line of facial masks I, ME, MYSELF will begin its global launch at SEPHORA stores in China on July 5 until the end of 2018. 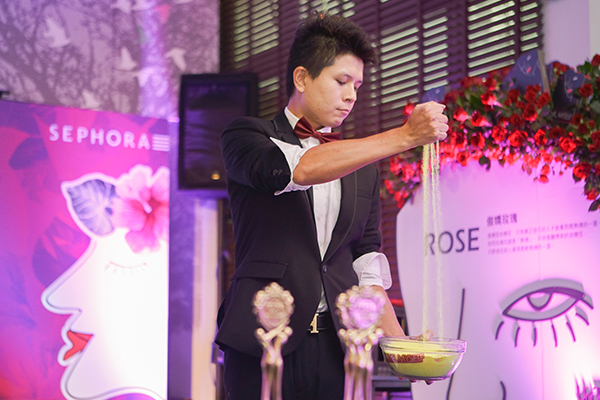 The UNITOUCH facial mask brand aims to bring beauty and health to every corner of the world.